The Automated Technology Group offers neutral earthing resistor panels for systems up to 19000 Volts. We provide this speciality product with switched connections for multi-generator systems. 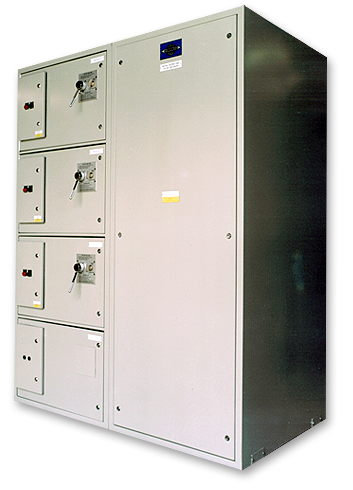 Isolator and contactor systems are available, with fully isolated compartments to allow maintenance to be carried out on specific units whilst other generators are in service. Specially designed star-point-creating Zig Zag transformers can also be incorporated into our equipment if required.